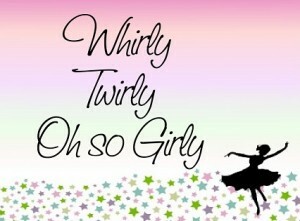 Learning to Dance Ballroom - Oh So Girly! Ever since the TV program Dancing with the Stars started being screened (or as it’s known in the UK, Strictly Come Dancing), a little seed was planted in me that thought: “That looks like fun!” Seeing the girls whirling around so gracefully and smoothly across the dance floor, dressed with the most beautiful clothes I’ve seen in a long time really made me want to have a go at this art of dance too. I shared this desire with my best friend who was also a fan of the show and we resolved to learn to dance ballroom together. Shortly after making the resolution we went to a class together, but came away a bit disillusioned. Although it was a beginner’s class, everyone there seemed to know a lot more than us and we felt a bit like we had a tough time keeping up. Not only that, but since there were about 10 girls more than boys, it meant that as dance partners were rotated to let everyone have a go with a partner, I kept having to wait around until there was a free partner to dance with! In the end I think I spent more time in the lesson waiting for a partner than actually dancing. Suffice it to say, we didn’t particularly want to go back the following week. But the desire to learn was still there. Last month it was my friend’s birthday and as I was considering which birthday presents to get him, our resolution to learn to dance popped into my mind, and suddenly I knew what I’d get him: A ballroom dancing DVD so that we could both learn to dance together at our own pace! 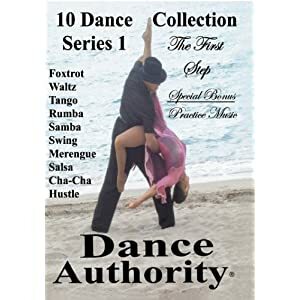 I went on Amazon and had a search through the range of ballroom dance DVDs out there. On Amazon.co.uk the variety wasn’t as big as the one on Amazon.com which made choosing a dance video that much easier. 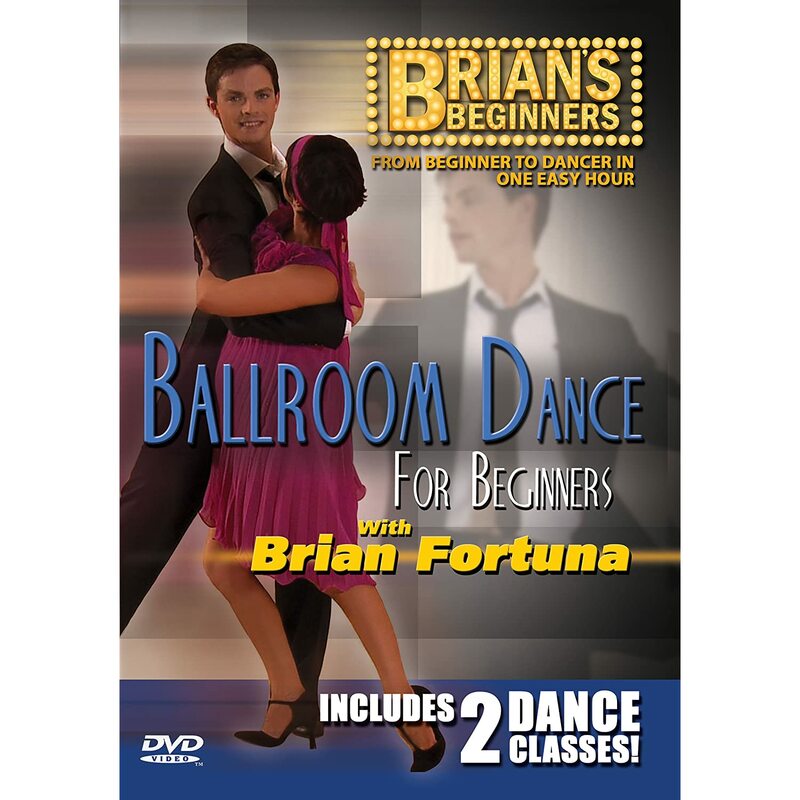 I settled on a video made by one of the dance instructors on Strictly Come Dancing, Brian Fortuna’s Dance Class: BALLROOM (from Amazon.co.uk) (or on Amazon.com) which had 11 positive reviews on Amazon.co.uk so seemed like a good way to go! Since they were quite reasonably priced, I also bought him two other dance DVDs of different dance styles (jive and Latin) thinking it would be fun to try these out together too. Yesterday we tried the first Waltz class on the Brian Fortuna DVD and found it good for us beginners. The teaching is done at a good, clear pace and it’s great how you can pause the video if you need to go over something again – something which you can’t really do in a real live class without feeling a bit bad for interrupting the class for others. 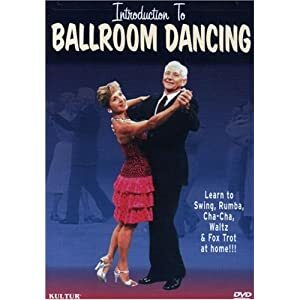 The only thing that I didn’t like was that this ballroom dance DVD is shot in an angle where the dance instructor’s feet are like a mirror image of what you’re meant to do, which can be confusing, but they do provide a little box in the corner of the screen which gives you the non-mirror image, easy-to-follow footwork. Overall, I found the DVD really fun. 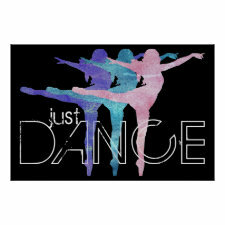 It gives this exhilarating thrill when you “get it” with a certain step and it all flows so smoothly and cleanly! :D I look forward to attempt the Foxtrot on this DVD as well as trying the other DVDs I bought!